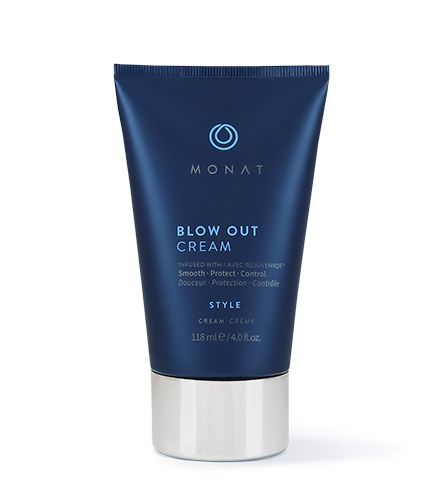 To learn more about Blow Out Cream, please contact your MONAT Market Partner. Works on all hair types to create a beautiful blowout that lasts without leaving product build-up or weighing your hair down. 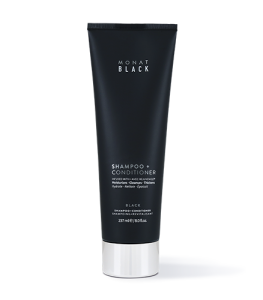 It reduces styling time, helps to protect against heat damage and restore softness and shine. 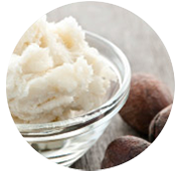 Contains Dermofeel® Sensolv, a natural silicone alternative that is 100% natural in origin. 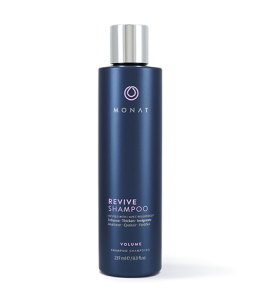 Wash your hair with your favourite MONAT shampoo and conditioner. Apply Blow Out Cream from roots to ends. Aqua/Water/Eau, Cetearyl Alcohol, Isoamyl Laurate, Behentrimonium Chloride, Linum Usitatissimum (Linseed) Seed Extract, Glycerin, Salvia Hispanica Seed Extract, Trifolium Pratense (Clover) Flower Extract, Pisum Sativum (Pea) Extract, Limnanthes Alba (Meadowfoam) Seed Oil, Crambe Abyssinica Seed Oil, Camellia Oleifera Seed Oil, Solanum Lycopersicum (Tomato) Seed Oil, Daucus Carota Sativa (Carrot) Seed Oil, Citrus Limon (Lemon) Peel Oil, Citrus Aurantifolia (Lime) Oil, Citrus Aurantium Bergamia (Bergamot) Fruit Oil, Adansonia Digitata Oil, Mauritia Flexuosa Fruit Oil, Cocos Nucifera (Coconut) Oil, Gardenia Taitensis Flower Extract, Moringa Oleifera Seed Oil, Caryocar Brasiliense Fruit Oil, Helianthus Annuus (Sunflower) Seed Oil, Stearamidopropyl Dimethylamine, Dextran, Acetyl Tetrapeptide-3, Cinnamidopropyltrimonium Chloride, Butylene Glycol, Tocopherol, Fragrance/Parfum, Benzyl Alcohol, Ethylhexylglycerin, Limonene.